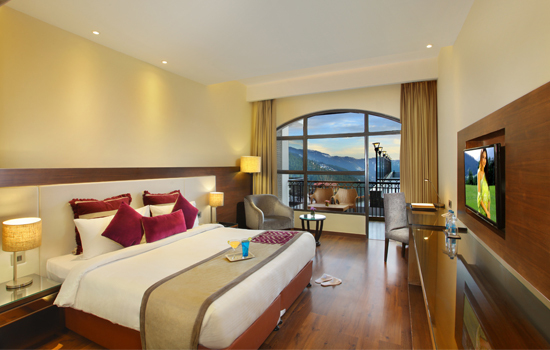 Our premium rooms will give you a lifetime experience of living in luxury and inhaling beauty. Spread in a large are of 384 sq. ft, our premium rooms have double/twin beds, and modern day’s facilities. WiFi Internet Study Table, Stationary Room. DTH Channels, LED TV, Intercom Facility.